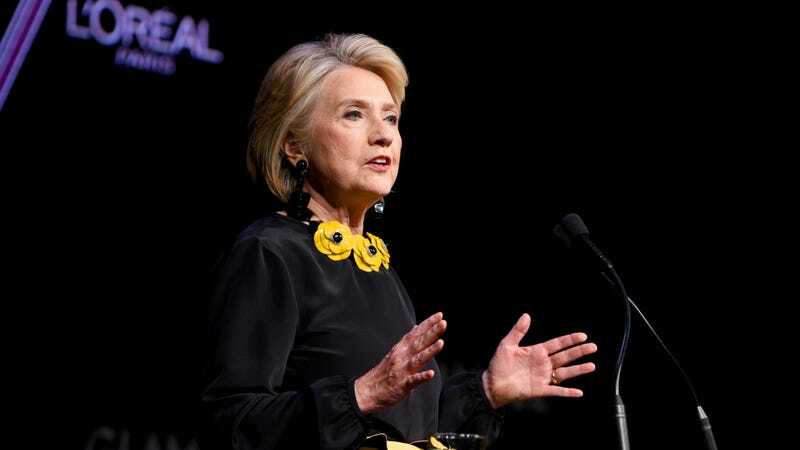 The Broadway debut of the Lucas Hnath-helmed production, Hillary and Clinton, was first announced last October. The play was first staged in 2016 in Chicago, and spurred several productions elsewhere in the country, but now it is 2019, and things have changed. Again, I would rather get bees in my eyeballs than voluntarily think about non-Veep elections, but it appears members of the general public do not share my sentiment, as Page Six reports that at least opening night is Standing Room Only, claiming that “HRC might even have trouble nailing a seat.” That latter point is probably not true, but if you would like to try your own luck, you can buy tickets on Telecharge. The play opens on April 18.